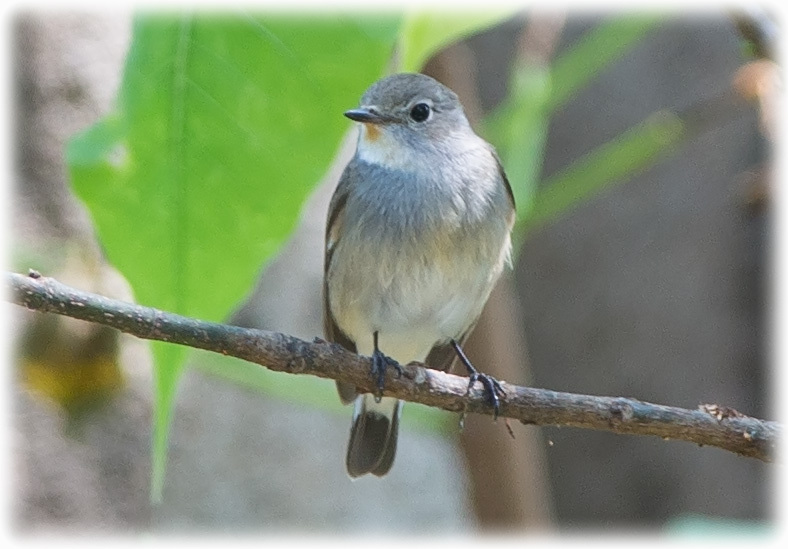 The Taiga Flycatcher or Red-throated Flycatcher (Ficedula albicilla) is a species of migratory bird in the family Muscicapidae. 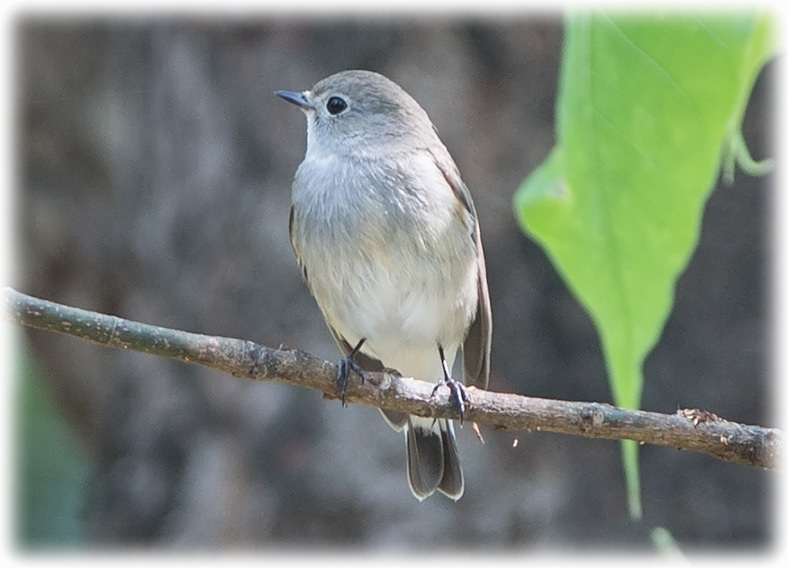 The female has brown upper parts with a blackish tail flanked by white. The breast are buffish with underparts mostly white. The male has ear coverts and sides of the neck blue-tinged grey with breeding males having orange-red coloration on the throats. 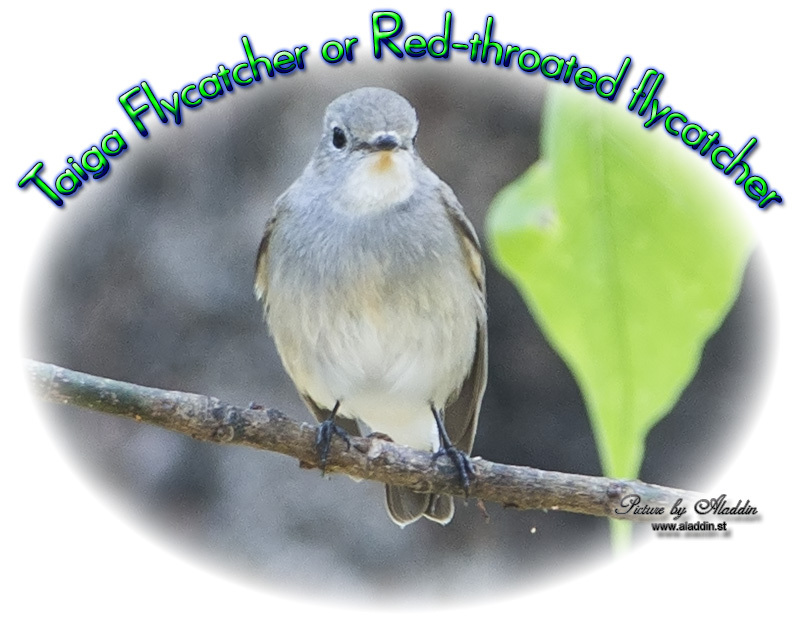 Unlike Taiga Flycatcher, the female of the similar Red-breasted Flycatcher has brown tail while the red color in breeding males extend up to the breast in red-breasted flycatcher. It breeds in North Eurasia from Eastern Russia to Siberia and Mongolia. 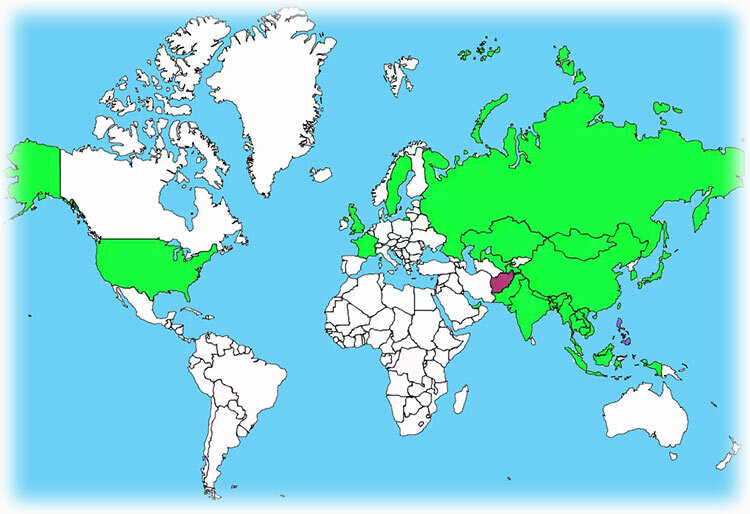 It is a winter visitor to South and South-east Asia in the Indian Subcontinent and Southeast Asia, Bangladesh, Bhutan, India, Cambodia, Laos, Myanmar, Nepal, Malaysia, Nepal, Thailand, China, Vietnam, and Japan. 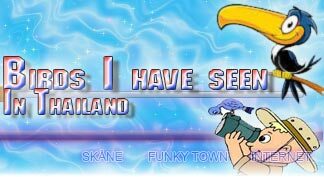 Its natural habitat is taiga forest. It is a rare vagrant to western Europe. 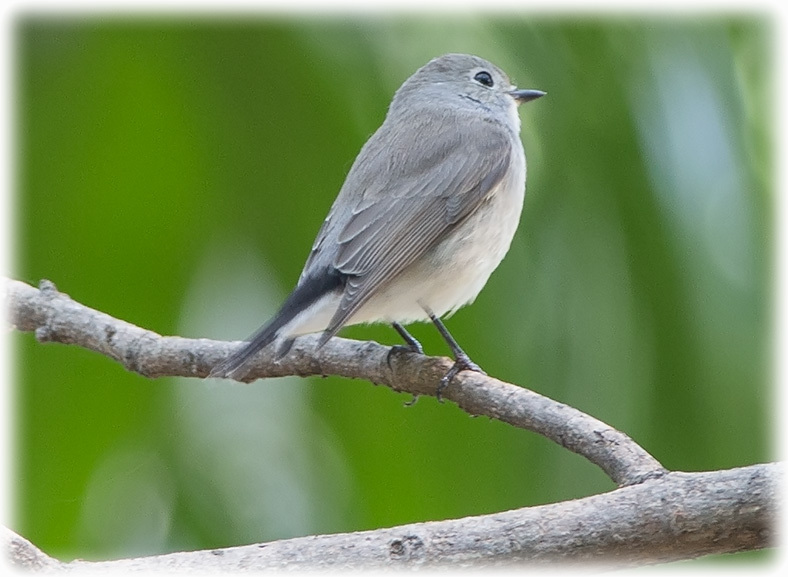 The genus name is from Latin and refers to a small fig-eating bird (ficus, "fig") supposed to change into the blackcap in winter. 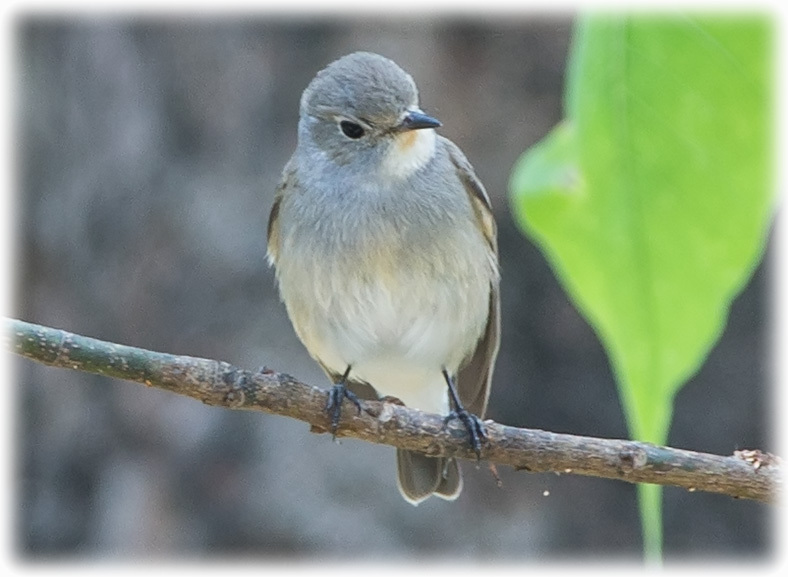 The specific albicilla is from Latin albus, white, and New Latin cilla tail; this meaning of cilla arose from a misunderstanding of motacilla, the name for the wagtail.